Romance at the Jersey Cape | Boomerang! What’s romance without some chocolate or a little decadence – translated, that’s a spa treatment for two, wine and chocolate events, dining by the fire, breakfast in bed or whatever your heart desires, and it can all be found in New Jersey’s Southern Shore Region. Wineries are the perfect places to celebrate your love. 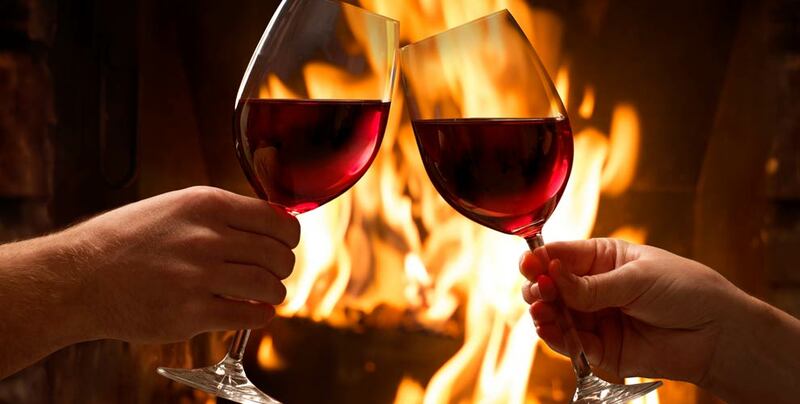 Many of the 17 wineries located in Atlantic, Cape May and Cumberland counties offer intimate settings, some with fireplaces or firepits to gather by and taste the latest selection. On Valentine’s Day Weekend, Feb. 10-11 an event called the Wine and Chocolate Trail Weekend will take place at wineries throughout the region offering wine tastings, new releases, pairings, tours, music and entertainment, special food preparations and dinners. Check out the Best Bets section for a listing of regional wineries. Love is in the air and romance isn’t limited – it’s free for the taking at venues throughout the Southern New Jersey Region. It can be as simple – and delightful - as a blanket on the sand, a bottle of wine and a quiet ending to a perfect day as the sun dips into the bay amid a palette of colors. Walks, bike rides along the Boardwalks from Atlantic City to Cape May, even an afternoon of bird watching for those who love nature as much as they love each other all add to that getaway feeling just for the two of you. Isn’t it romantic! 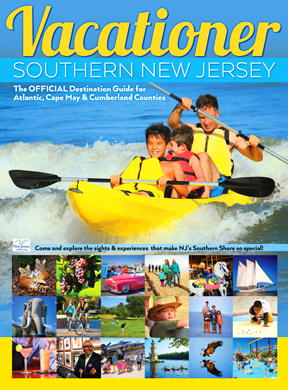 Welcome to the season of love in the Southern New Jersey Region! 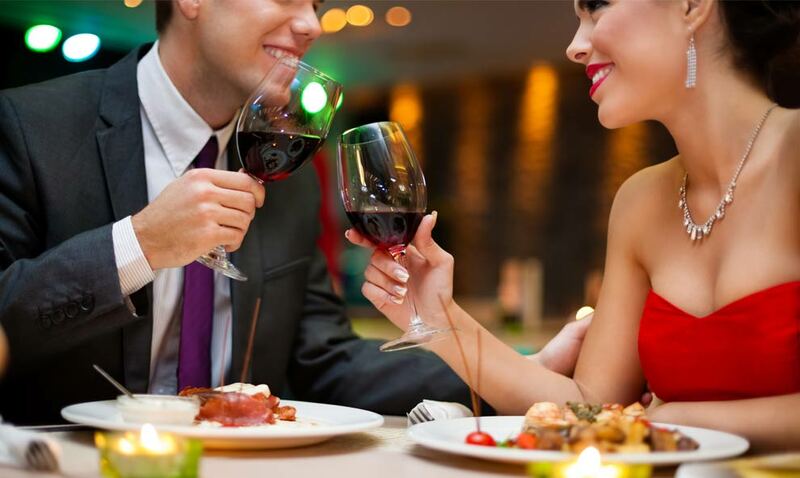 ROMANTIC VINEYARD VALENTINE’S DINNER: February 10, 2018. A truly romantic vineyard experience awaits you and your Valentine at Willow Creek Farm & Winery. You’ll dine by candlelight at our farm while enjoying a 5-course menu special crafted by Master Chef Brian Parker from the Southern Mansion of Cape May. SEATING TIMES: 6pm and 8pm (Limited seating available). COST: $75 per person + tax. Dietary restrictions may be accommodated if notice is provided at the time of reserving.